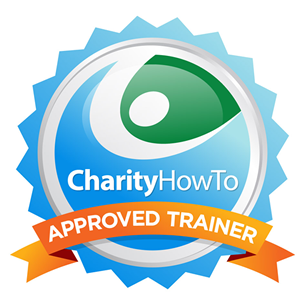 Hey, take a look at this great nonprofit webinar FREE Webinar: How to streamline your nonprofit online marketing & communications workflow (Recording) at CharityHowTo! If you’re like most nonprofit communication professionals, your job description has dramatically changed over the past few years. No longer are your efforts limited to the annual report and the occasional fundraising promotion. The massive growth of social media and mobile demand that nonprofits curate and publish content on a daily basis to keep their communities engaged. 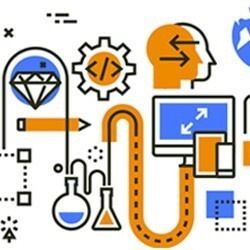 This free webinar recording will show you ways to save time and be more effective with free and low-cost apps. How to automate the most common and mundane social media tasks. John Haydon is one of the most sought-after nonprofit digital marketing experts, who has helped hundreds of nonprofits achieve results with digital communications. He has spoken at the Nonprofit Technology Conference, New England Federation of Human Societies, New Media Expo, BBCon, Social Media 4 Nonprofits, AFP New Jersey, and several others. John is also the author of Facebook Marketing for Dummies and Facebook Marketing All-In-One (Wiley) and is a regular contributor to the Huffington Post, Social Media Examiner, and Social Media Today. Blackbaud lists John’s blog as the #1 resource for marketers and fundraisers.